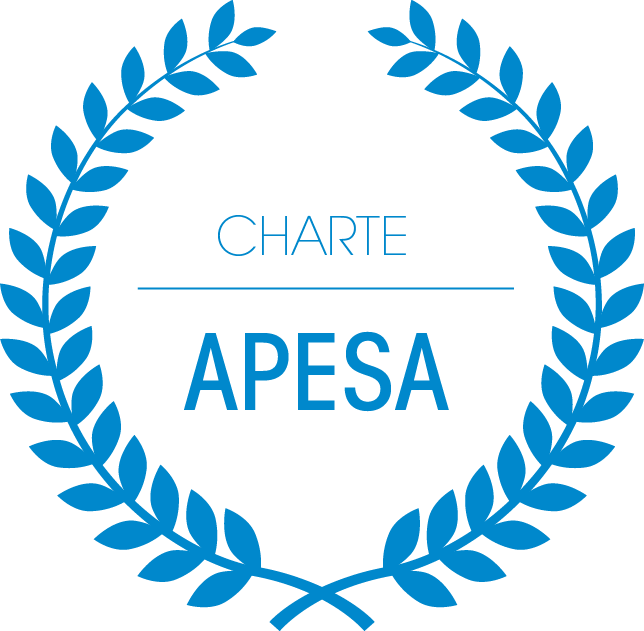 To facilitate APESA device roll-out in all French Commercial Courts, a Charter had been elaborated in the Commercial Court of Saintes. The jurisdiction that wants to deploy the device has to commit to respect some principles, particularly on the aspects of professionals’ formation, information sealing between the actors of this device and the practitioners of collective procedures or the provided free care. Practitioner’s’ formation about collective procedures (judges, court clerks, mandatories, collaborators) to identification and inclusion of signals o CEO’s, its spouse or employee suicidal crisis at the time of audiences of any contact. Formation of psychologists and psychotherapists affiliated to the device of the psychological care, to core principles of collective procedures. Commune construction of an alert device and a fast care, close to the living place of the CEOs who experience acute mental illness, with the psychologists trained to suicidal crisis management, in the within the area of jurisdiction of the court. Habilitation of practitioners trained to the detection of suicidal crisis, to alert triggering, with the consent of the interested person, and without any previous hierarchical authorization. The immediate transmission by email of the alert document to a person competent to realize a psychological assessment interview by phone, and in charge of assuring, within 24 hours, the trigger of a care device and its coordination. An active care of the CEO and its close environment if necessary, by the person in charge of the psychological assessment and by a psychologist. The free access to care thanks to a funding brought by the public private partners associated to the device. Absolute sealing of the information between the care team and the practitioners of the collective procedures. Development of statistic tools aimed to annual assessments, to commonly improve the device and the search. 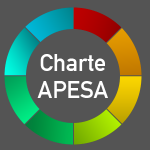 Development of communication tools aimed to promote the mental health in the business world and to communicate APESA device among CEOs and representatives organizations.